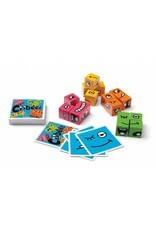 Put your game face on! 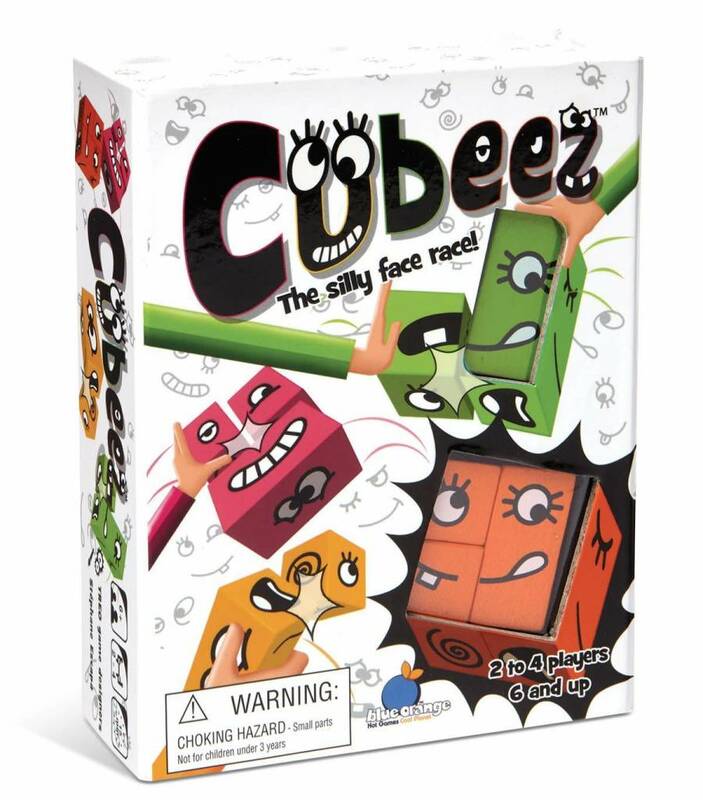 It’s a race to see who can make a face first. 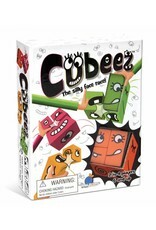 Will your Cubeez be surprised, sad, happy, angry, or a little bit of everything? 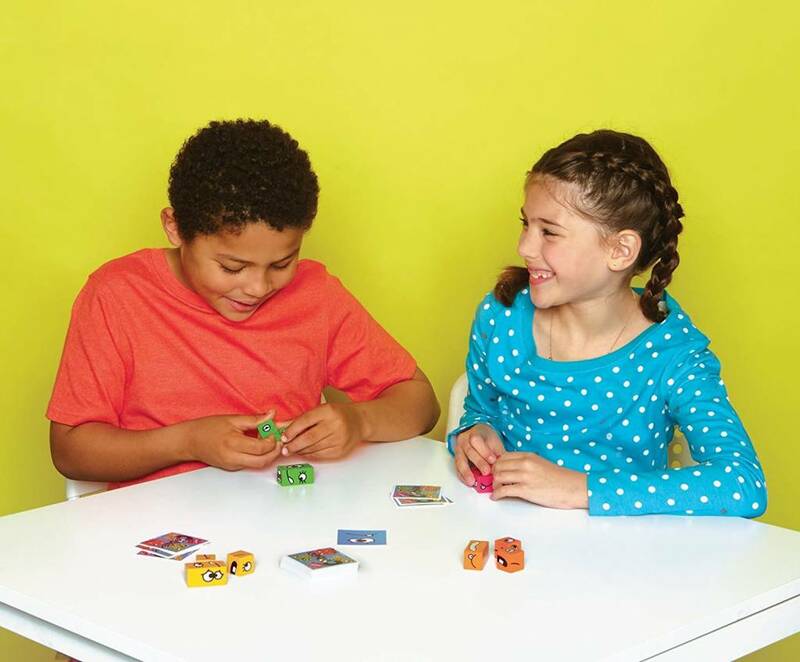 Colorful wooden cubes and wacky challenges make this speed game the perfect addition to any game collection. 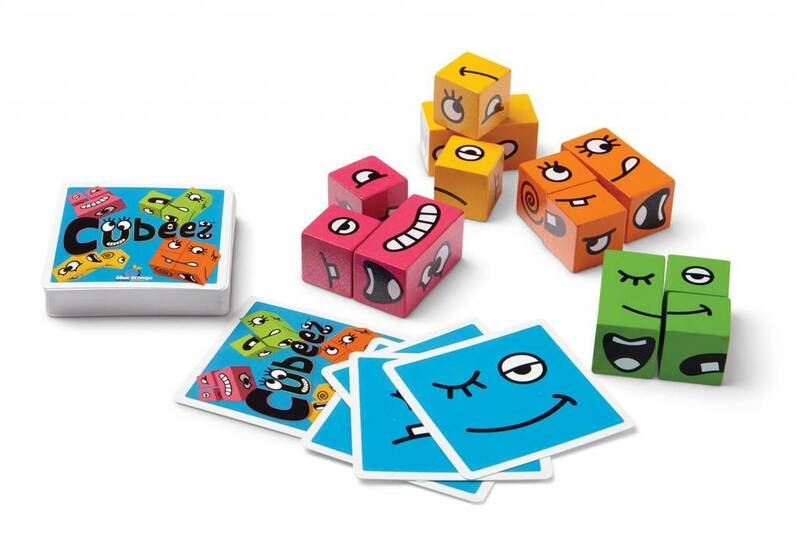 Quickly turn, flip, and position your 3 cubes to match the face on the Challenge Card. Finish first and wear the face of a champion!